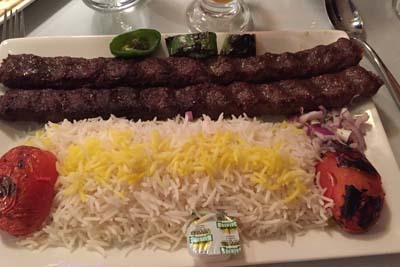 Surena is a Persian and Iranian fusion restaurant that specializes in perfecting all of the Middle Eastern selections. The best way to enjoy this restaurant is to order one of their sampler plates that come with a little bit of everything. Whether your favorite meat of choice is lamb, beef, or chicken, you can bet that it will be seasoned to perfection. The interior is beautifully decorated, and the generous portion sizes allow you to take home your leftovers to enjoy a second time around. This exotic cuisine will be memorable. The White Chocolate Grill is a higher class traditional American restaurant that can be found in the Dove Valley area. We especially enjoy their cute and kitschy plate of sliders. When it comes to the dessert, you can't go wrong with the White Chocolate Brownie, Bread Pudding, and home made Apple Pie. The Tomato Gin soup, BBG Ribs, and Wild Caught Ahi Tuna Salad are options that you're going to want to consider for dinner. We love the dimly lit atmopshere here, as well as the welcoming attitude from the wait staff and patrons. Chicago Mike's Beef and Dogs is a hot dog destination that is also a great spot for lunch with their sandwiches and pizza. Some will go as far as to say that the Italian Beef sandwich here is the best in the entire state. That's up to you to decide, however! There are selections of Fanny May chocolate for you to enjoy, as well as selections of the elusive Jay's Potato Chips brand. 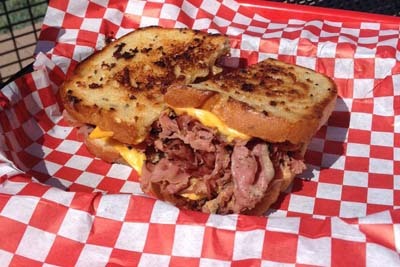 When it comes down to it, you're going to want to try out the Italian Stallion, as well as the Pastrami Sandwich. It will be an enjoyable time for all! 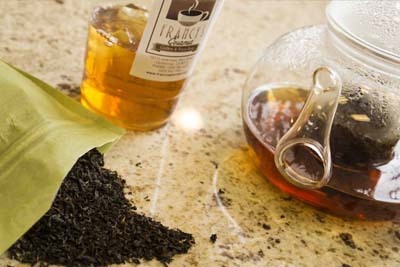 Frncay's Gourmet is a coffee shop and tea house that has the highest quality drinks that we've had the pleasure of sampling. This may just become your new favorite coffee shop! The environment is always relaxing, the service offers even more reason to stop in, and lets not get started on their delicious baked goods. The Columbian coffee here is some of the finest in the Denver area, and we can't get enough of the high ceiling in the dining area. Be sure to try out the ice cold gelato during the warmer summer months. 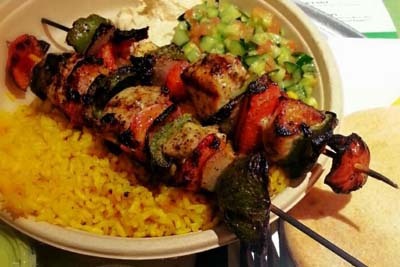 Garbanzo Mediterranean Grill is the Mediterranean restaurant in the Dove Valley area that delivers on consistently delicious food and drink. The healthy options allow you to enjoy more of the good stuff! For example, you can't go wrong with their Chicken Kebab Combo Platter, or the Mixed Meat Plate for those who want to try a little bit of everything. Their homemade sauces, Cilantro and Red Chile Sauce, go perfectly with all of their dishes. Be sure to count on this Grill when you're looking for a healthy meal that's flavorful. 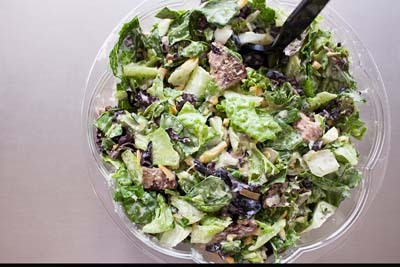 Fourleaf Chopped Salads is a destination for salad, and we just can't get enough! We especially love that they give away free gummy bears with their salads, it's the best way to end the meal. 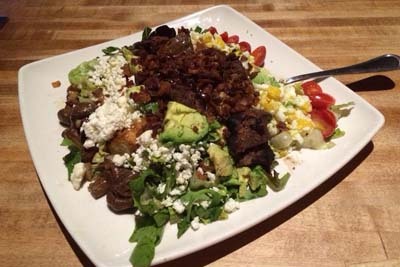 One of the most frustrating things about ordering a salad at a restaurant is trying to ensure you like all of the ingredients put together. Here, you get to fully customize your salad to your liking so there's no question about whether or not it's going to be delicious to you. You get a free piece of freshly baked bread along with your salad.